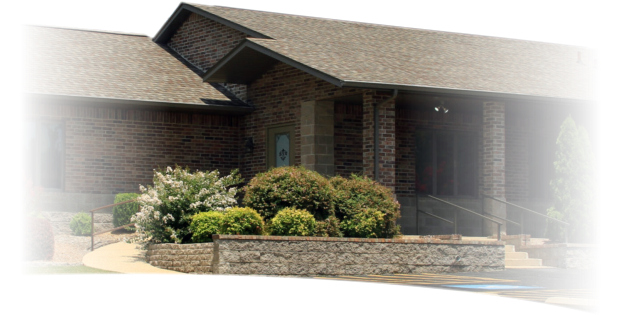 Our office is conveniently located on 1629 Harding Blvd. across from Cotter Schools and is accessible via all major roads. We are proud of our office which fully utilizes state of the art equipment. We have a modern sterilization system that surpasses OSHA requirements. The source of water for our dental units is distilled water (bottled water) which removes any chance of contamination from regular tap water like that used in most dental offices. 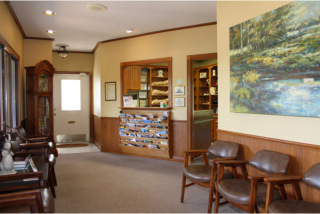 We look forward to welcoming you to our beautiful dental office in Cotter. We accept most insurance plans including Delta Dental and Blue Cross. We also accept payment from most PPO and indemnity plans. Please call our office to make an appointment and we will answer any questions you may have. We accept all major credit cards, ATM cards, cash, and personal checks. For our patients' convenience we have arranged a payment plan through Care Credit with six months interest free, which helps our patients receive their treatment in a timely manner.